Currently unavailable, consider the Trace ST from this review! Designed to be speedy on the pavement to get you around town, the Trace Sport is also more than capable of going offroad. 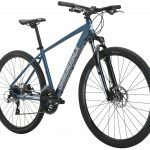 Diamondback has a made a truly capable and affordable bike with components chosen not just for their quality and durability, but their reliability as well. Although there are lighter bikes available, the 32.01 lbs is not unreasonable. To get this quality at a lighter weight, you would have to pay much more. The aluminum alloy frame is is double butted, striking a good balance between weight and strength. This frame is more than strong enough to ride on off road trails. Four different frame sizes are available, from small to extra large. There is a good amount of stand over height to allow you to safely put a foot down at traffic lights or if you get into trouble when riding in the woods. The bottom bracket is at the perfect height to let you roll over roots. A reliable and good quality Shimano Acera 3×8 drivetrain takes care of the shifting and power transmission. 24 gears is more than enough to allow you to take the Trace Sport up and down the biggest of hills as well as zip around any city at speed. The wheels have 32 hole doublewall rims, making them somewhat heavy but strong. Keeping everything rolling are Kenda Bitumen tires, which are perfect for this kind of bike. Perfect go-anywhere tires for a go-anywhere bike. Overall they have a slick looking profile for low rolling resistance and speed on the road. If you take a closer look, you will notice that there are deep grooves to push away surface water and provide traction when riding offroad. When you need to slow down, Tektro disc brakes have you covered. Braking power is something that should not be compromised on and Diamondback have specced a powerful brake on the Dual Sport. Disc brakes have more power and remain cleaner, and free of road dirt than rim brakes. 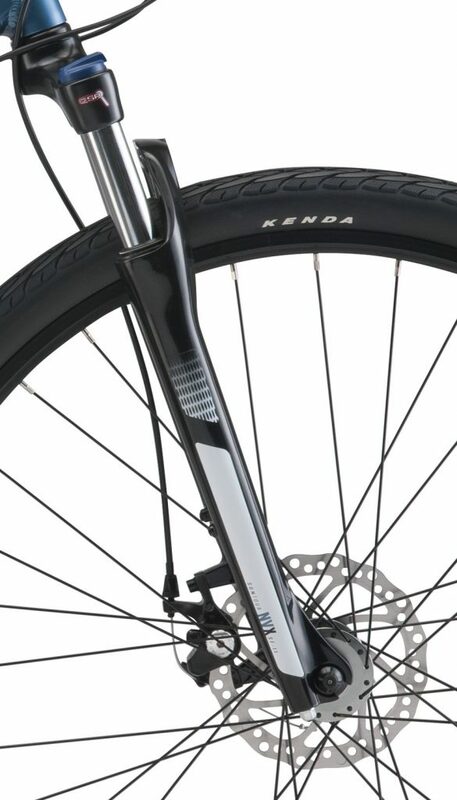 These brakes will bring you safely to a stop whether you are approaching an intersection or if you suddenly need to stop for a fallen tree on the trail. BE AWARE! 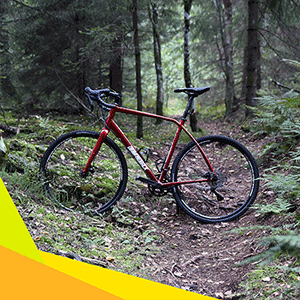 Brakes can overheat, so do not drag them on long descents! 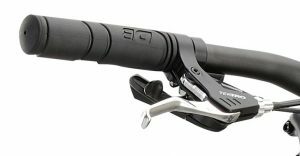 The brake levers have reach adjustment so you can customize them to your hand size. This is a great feature as you can make sure that the brake levers are the perfect distance from the bars so you can reach them as soon as they are needed. Stretching for levers that are too far away takes time and reduces the amount of braking power that you can get. While we are talking about hands, the Dual Sport comes with dual density grips for durability and comfort. These are on a pleasantly wide 660mm handlebar, with a 31.8mm clamp size. The width is a perfect compromise between a wide handlebar being an advantage offroad, and a narrow bar letting you weave through traffic. The larger clamp size improves rigidity. The stem length changes depending on the size of bike chosen, either 75mm or 90mm. This makes sure that riders of different heights will be comfortable. Like any good mountain bike, the Dual Sport is fitted with a suspension fork. The SR Suntour NVX HLO has 75mm of travel. This will give you a smooth ride over uneven city streets and can even be locked out to prevent it absorbing your pedaling energy. When you are going offroad, release the lockout and enjoy riding the trail without the sting of roots a rocks that get in your way. Lots of mountain bikes have at least 80-100mm of suspension fork travel, but this increases the weight. 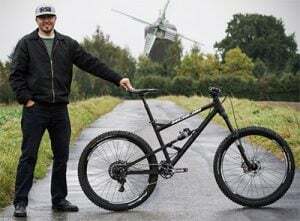 Like the rest of the bike, the suspension fork has been chosen as a good compromise between weight, price and performance. This bike is built for strength and durability as well as value. 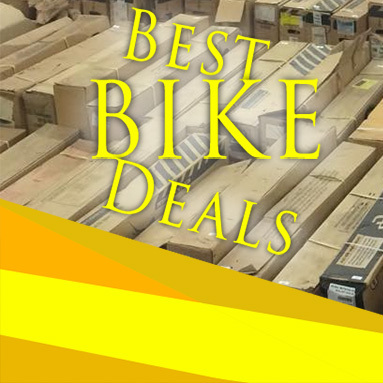 There are lighter bikes and lighter components out there, but Diamondback have made great choices when it comes to speccing reliable parts that do not cost the earth. The Dual Sport is a great all round bike with quality components. It even arrives with an owner’s manual, assembly guide and a tool kit so you have everything you need to put it together and get riding. 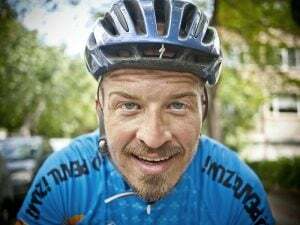 You do not have to build the entire bike, but you will need to install the pedals, straighten the handlebar and make a few other adjustments. This is all detailed clearly in the manual. If you do not feel confident assembling the bike yourself, just take it to your local bike shop and they will set it up for you or order the Amazon bike assembly.